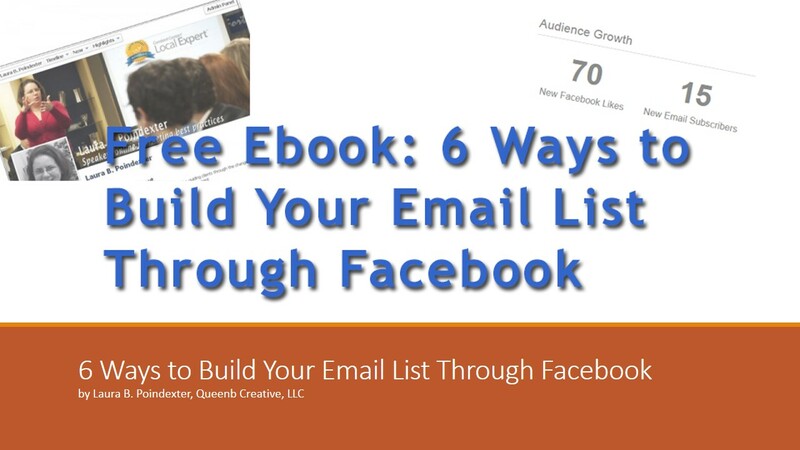 There is a way to make Facebook Advertising work for you and it’s not randomly boosting posts. 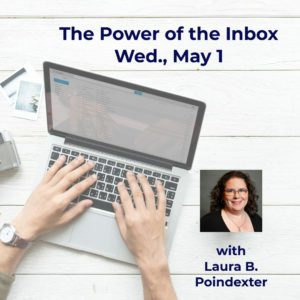 Join Laura B. Poindexter as she shows you how to EFFECTIVELY advertise on Facebook to reach your target audience while improving your organic engagement. 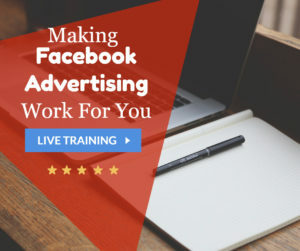 Don’t spend any more money on Facebook until you attend this webinar. 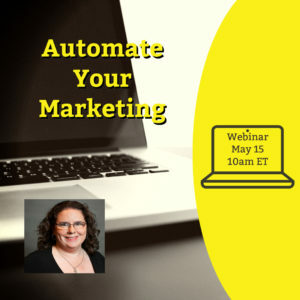 These are the advanced tips I don’t cover in my usual seminars and webinars but they are the ones I implement every day for my clients. This is not just theory. 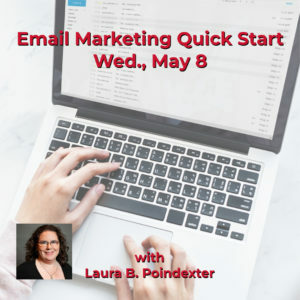 I’m going to show you HOW to implement these strategies. 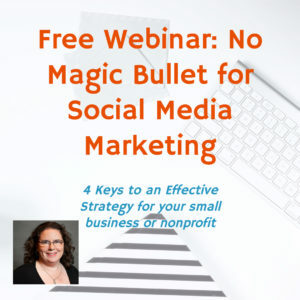 The cost of this webinar is $47 and includes the webinar recording and resources.